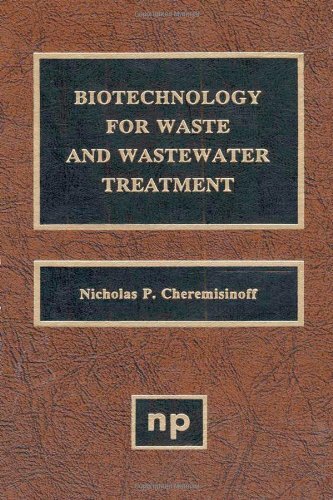 Overcoming the hurdle of recovering products from fermentation or biochemical processes is necessary before biotechnology can be brought from the laboratory to commercial status. 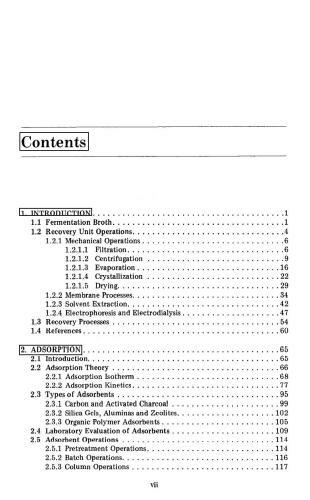 This text emphasizes basic sorption theory, laboratory evaluation techniques, sorptive materials and their characteristics, the scale-up of laboratory techniques and their industrial applications. 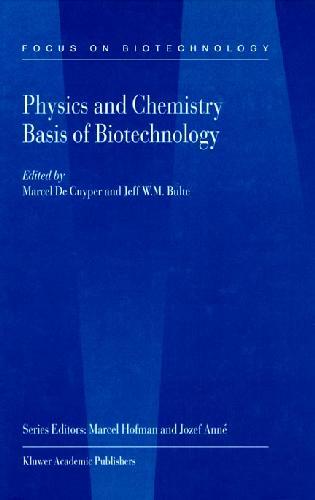 The recent advances in the field of Biotechnology cannot simply be ascribed to one scientific discipline. 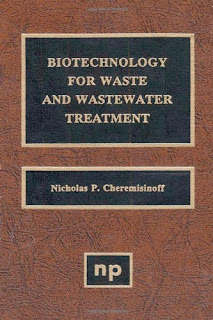 Rather, scientists from various backgrounds, ranging from fundamental physics and chemistry to the (bio) applied sciences, have joined their efforts in order to make this new era of "high-tech" biotechnology possible.In the present volume of "Focus on Biotechnology", a selected group of distinguished experts describe how their field succeeded in developing the new frontiers of biotechnology. 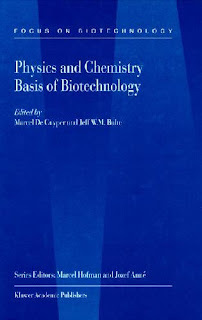 The physical or chemical underlying principles form the core of each chapter, which ends with a sketch of anticipated developments during the next decade.Audience: Any self-respecting scientist who aims to implement his work within the framework of practical applications will find "Focus on Biotechnology - Physics and Chemistry basis Biotechnology" a must-have volume. 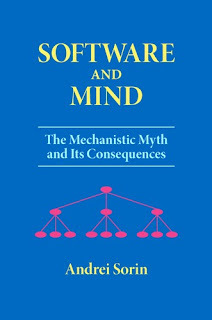 Software and Mind discusses the fallacies of the mechanistic ideology and the degradation of minds caused by these fallacies. Mechanism holds that every aspect of the world can be represented as a simple hierarchical structure of entities. But, while useful in fields like mathematics and manufacturing, this idea is generally worthless, because most aspects of the world are too complex to be reduced to simple structures. Our software-related affairs, in particular, cannot be represented in this fashion. And yet, all programming theories and development systems, and all software applications, attempt to reduce real-world problems to neat hierarchical structures of data, operations, and features. 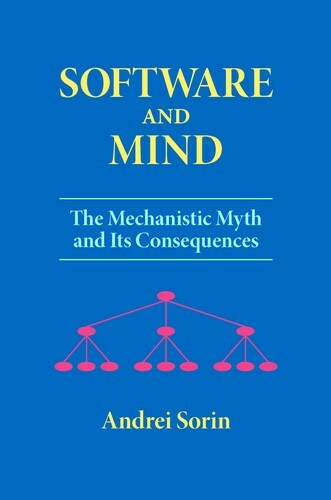 Software, the book argues, is a non-mechanistic phenomenon. So it is akin to language, not to manufactured objects. Like language, it permits us to mirror the world in our minds and to communicate with it. 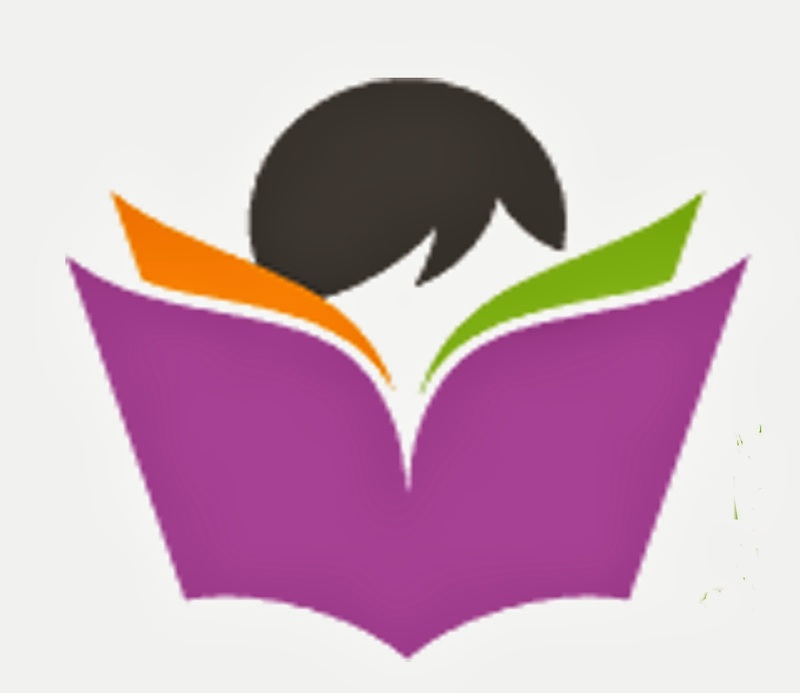 Moreover, we increasingly depend on software in everything we do, in the same way that we depend on language. Thus, being restricted to mechanistic software is like thinking and communicating while being restricted to some ready-made sentences supplied by an elite. Ultimately, by impoverishing software, our elites are achieving what the totalitarian elite described by George Orwell in Nineteen Eighty-Four achieves by impoverishing language: they are degrading our minds. 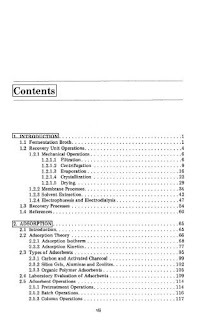 This open-source book by Crowell, Robbin, and Angenent is a spin-off of a previous open-source book by Robbin and Angenent. 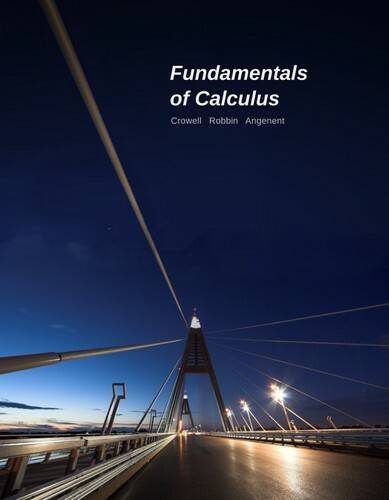 It covers the first semester of a freshman calculus course.